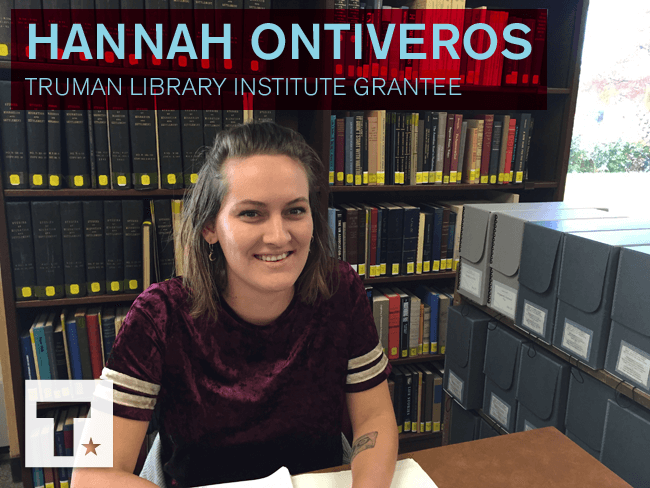 Each year some two dozen historians, writers and scholars receive Research Grants to explore the archives at the Harry S. Truman Library and Museum. These prestigious research grants are made possible thanks to the generosity of Truman Library Institute members and donors. 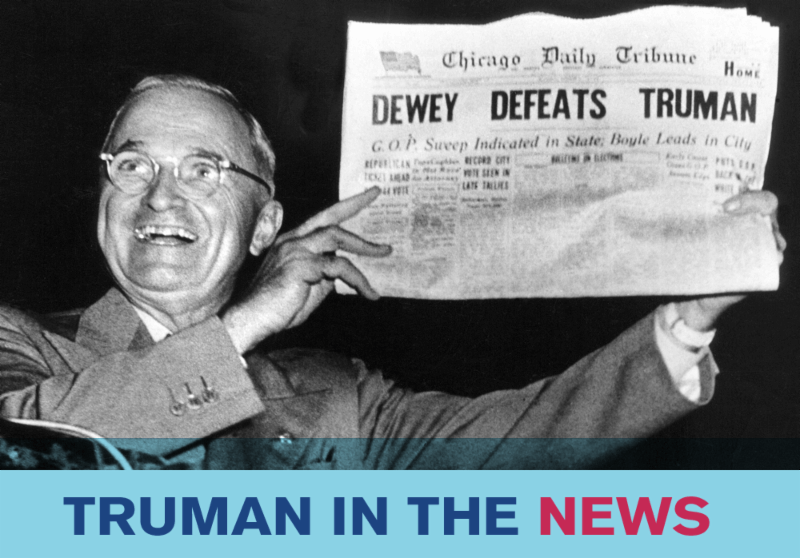 Donors have made it possible for the Truman Library Institute to give out nearly $2.7 million over the years for researchers all over the world to travel to Independence to immerse themselves in archival research and further our understanding of the Truman era.